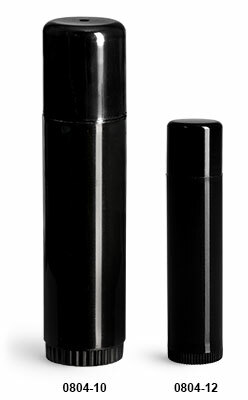 These black polypropylene lip balm tubes are available in two sizes, with matching black caps. The turning wheel mechanism on the lip balm tube allows for your product to be cleanly and evenly dispensed. 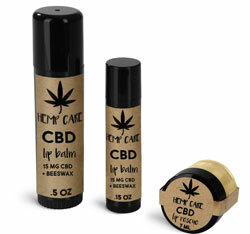 The 0.15 oz black lip balm tube was replaced with a new tube and cap on February 21st. Our black polypropylene lip balm tubes may be purchased at a greater discount if you order them in bulk quantities. Click the Add-Ons button below to see compatible caps and shrink bands. The 0.15 oz black lip balm tube was replaced with a new tube on February 21st. Learn about the NEW black lip balm tube kit here!